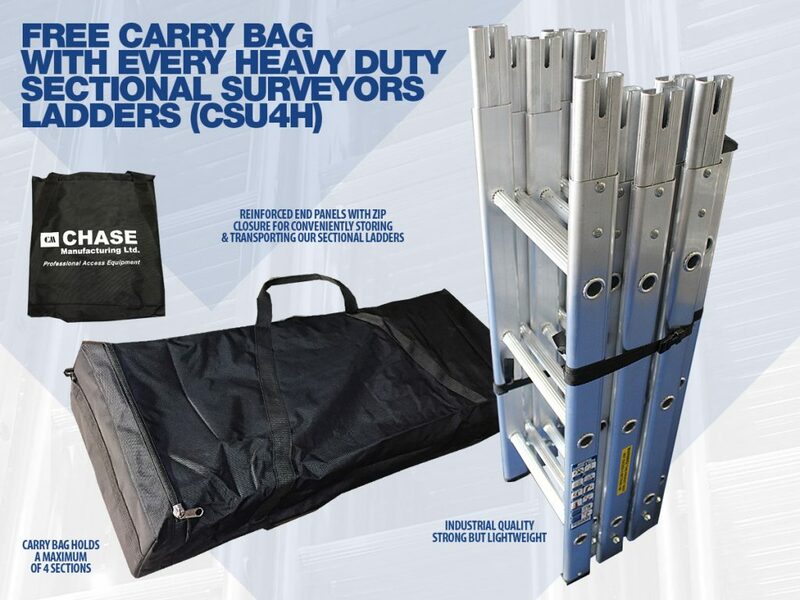 Take advantage of our FREE carry bag special offer with every order of CSU4H (4 section) Heavy Duty sectional surveyors ladders…. 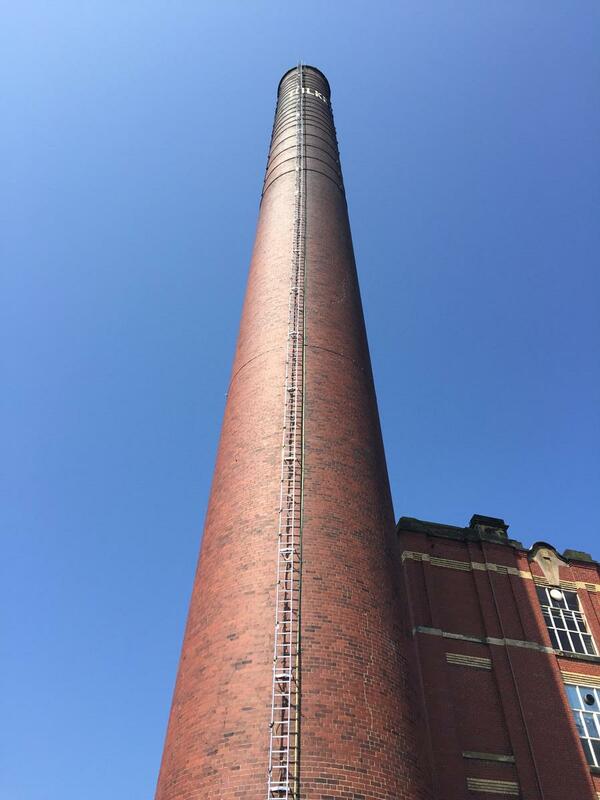 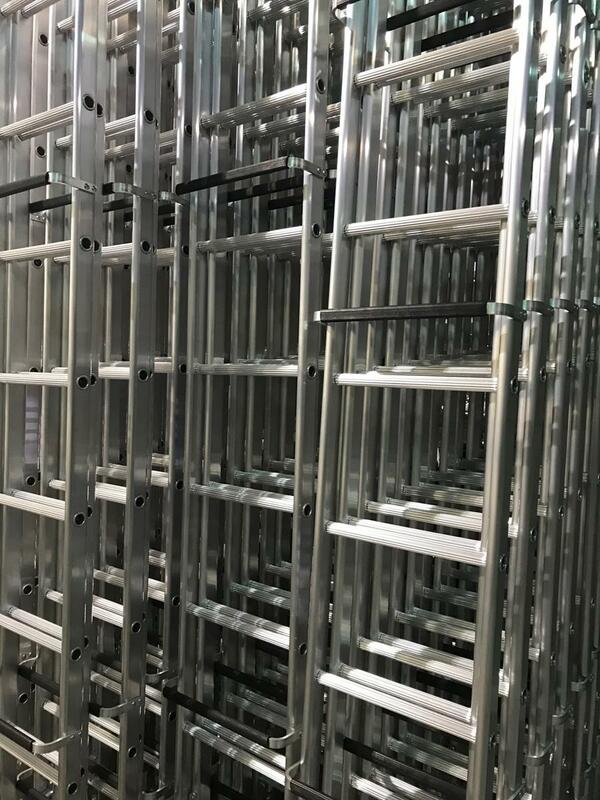 Some of the longest ladders we’ve made! 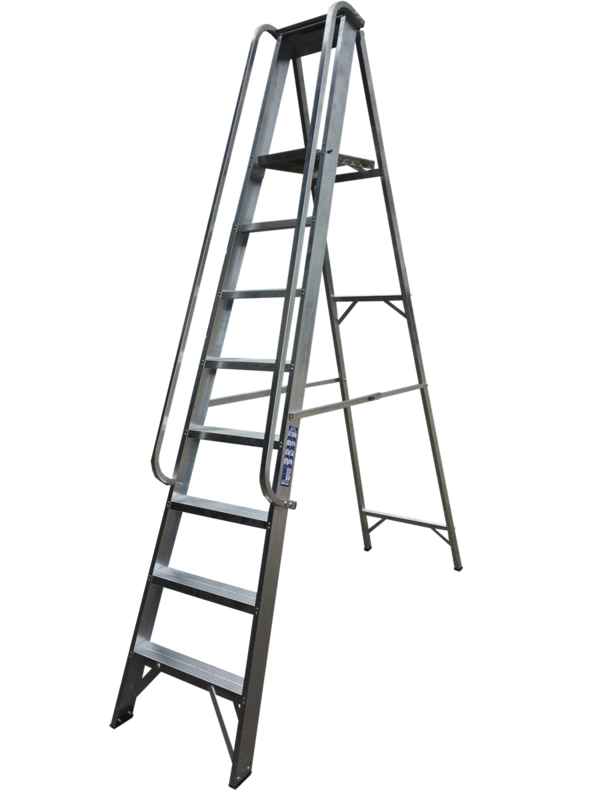 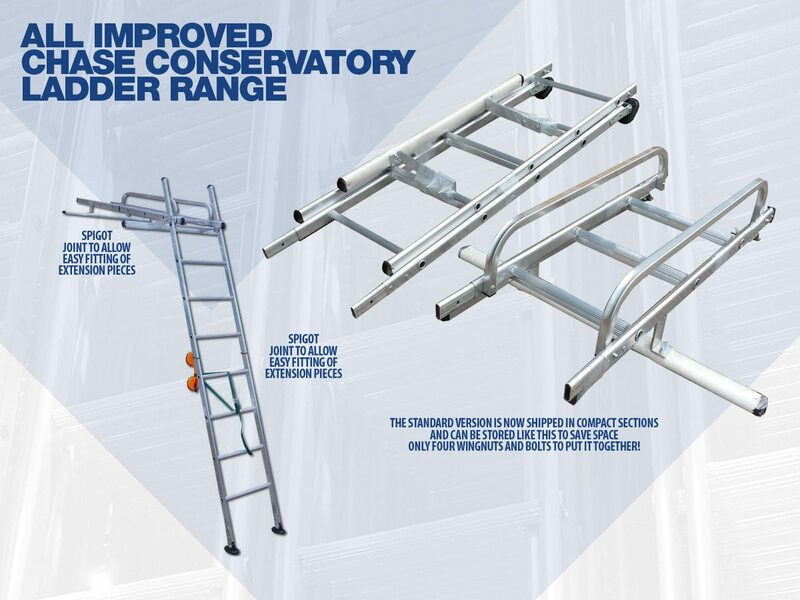 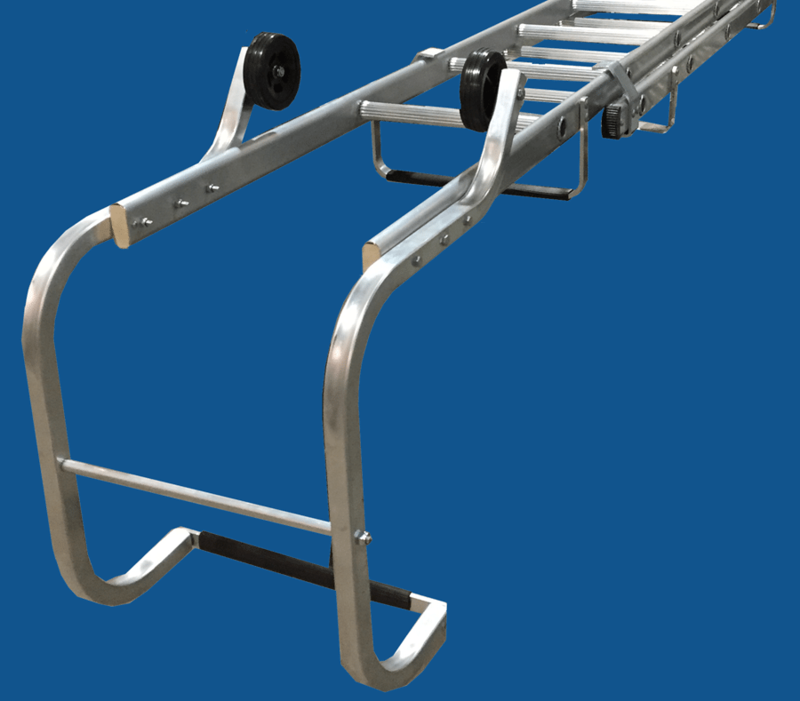 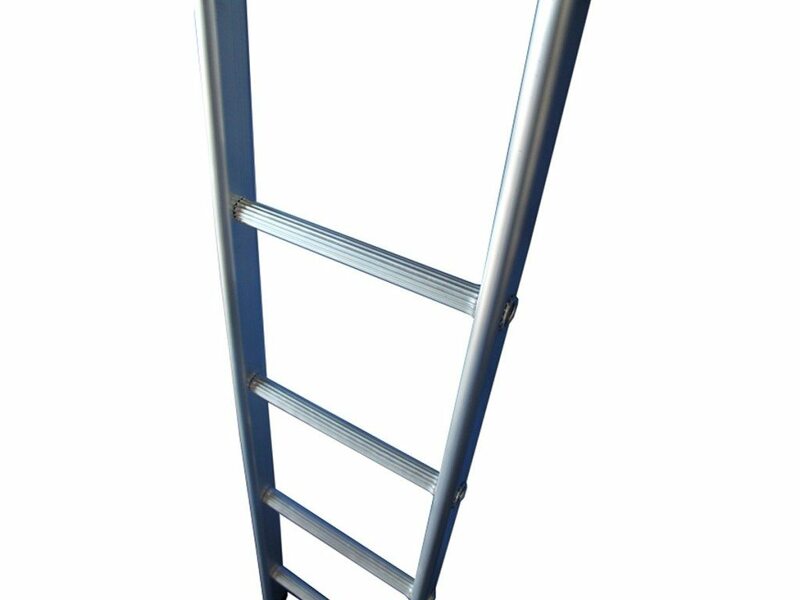 CHASE sectional ladders are used to maintain & repair lightning conductors and access other tall structures….